Kerala Sthree Sakthi Lottery SS 131 Results Today: The LIVE results will be out at 2.55 pm and full results will be available on http://www.keralalotteries.com/ from 3.55 pm onwards. 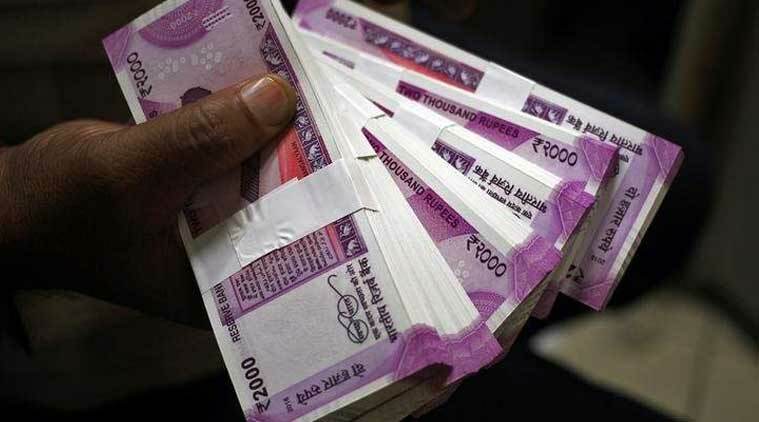 Kerala Sthree Sakthi Lottery SS 131 Results Today: The Kerala state lottery department will announce the result of the Kerala Sthree Sakthi Lottery SS 131 today. The bumper prize is worth Rs 60 lakhs, followed by Rs 10 lakh and Rs 5,000 for the second and third prize respectively. The LIVE results will be out at 2.55 pm and full results will be available on http://www.keralalotteries.com/ from 3.55 pm onwards. The price of a single ticket is Rs 30.